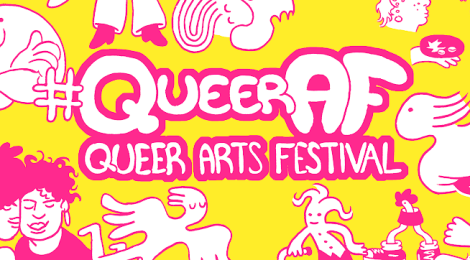 AS220 Queer Arts Fest (QAF) is a focused week of programming (June 10-17, 2018) by and for the wildly diverse LQBTQAI community of artists, creatives, and residents of Providence and beyond. 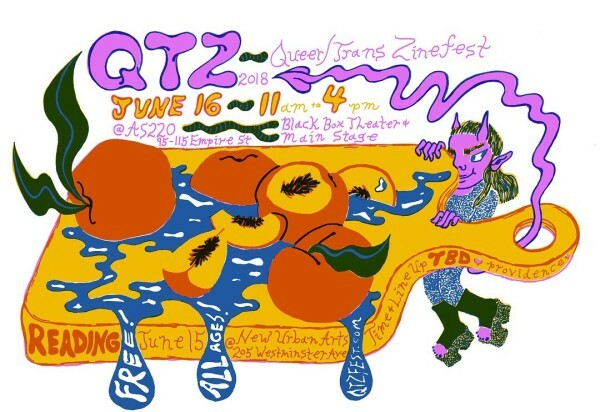 QAF is an alternative festival that occurs during the week of RI Pride; it provides opportunity for LGBTQAI members of our community to celebrate identity and engage in, present, and create art that speaks to issues that affect our day to day lives. 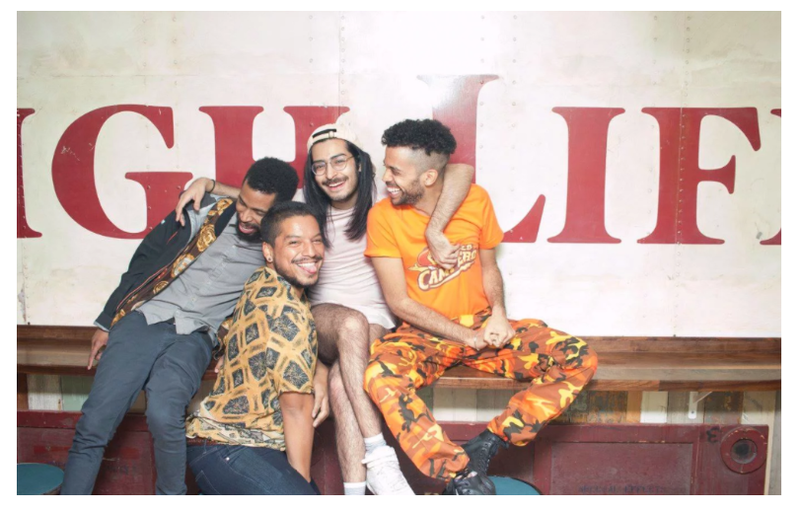 QAF serves as an alternative RI Pride event, providing ‘brave space’ for young people to be present during Pride, creating intergenerational and intersectional opportunities that encourage dialogue between community members, expand conversations about queer identity, and give space to up-and-coming artists who represent new queer aesthetics in visual art, performance, and music. 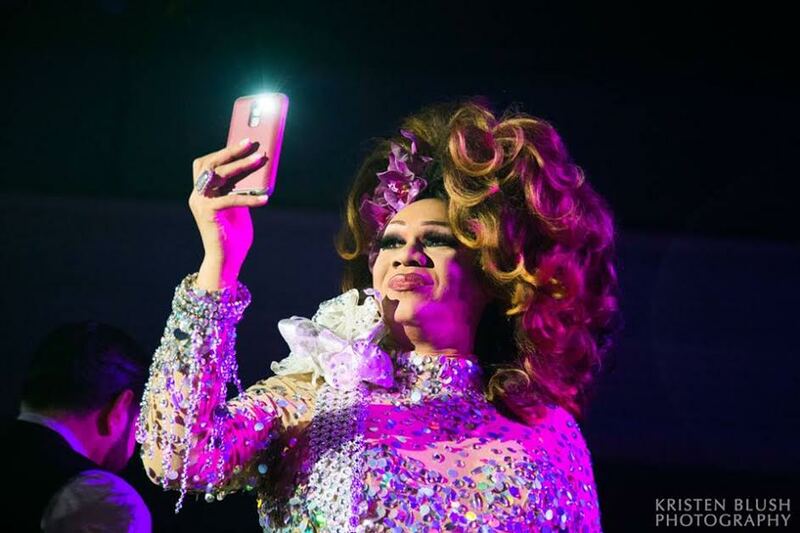 Each year, QAF events include a variety of programming, engaging artists of all mediums and diverse identities, performances, educational workshops and conversations, film screenings, community forums, dance parties, and more. 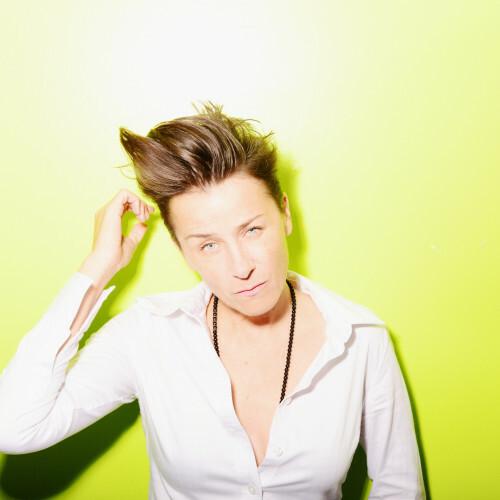 Renowned musician Melissa Ferrick performs at AS220! AS220 is grateful to the City of Providence Department of Arts, Culture + Tourism, and Brown University for providing support to the 2018 QAF festival! Thank you to the following departments and centers at Brown who contributed to the festival this year: The John Nicholas Brown Center for Public Humanities, the Center for the Study of Slavery and Justice, the Office of Institutional Equity and Diversity, the Swearer Center for Public Service, as well as the Departments of American Studies, English, Theater and Performance Studies, Modern Culture and Media and the Malcolm S. Forbes Center for Culture and Media Studies. 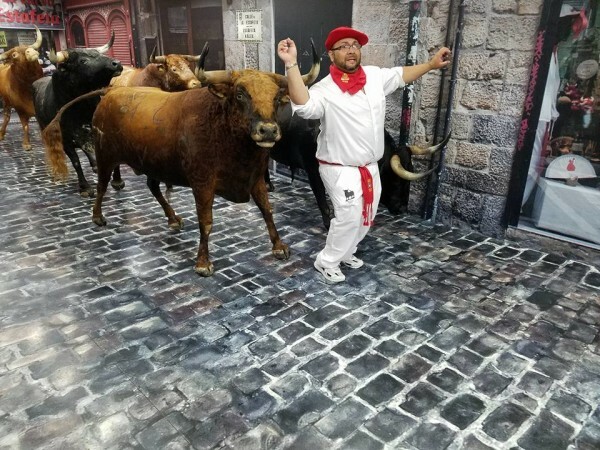 And a BIG thank you to the QAF committee members: Angel Torres, Chris Lee, Micah Salkind, Tycho Horan,Ronald Lewis, Ronia “Blue Azul” Peguero, Veronica Cintron, Seth Tourjee, Shey Rivera, Saul Ramos, Lo Smith, and Chris Dalpe. 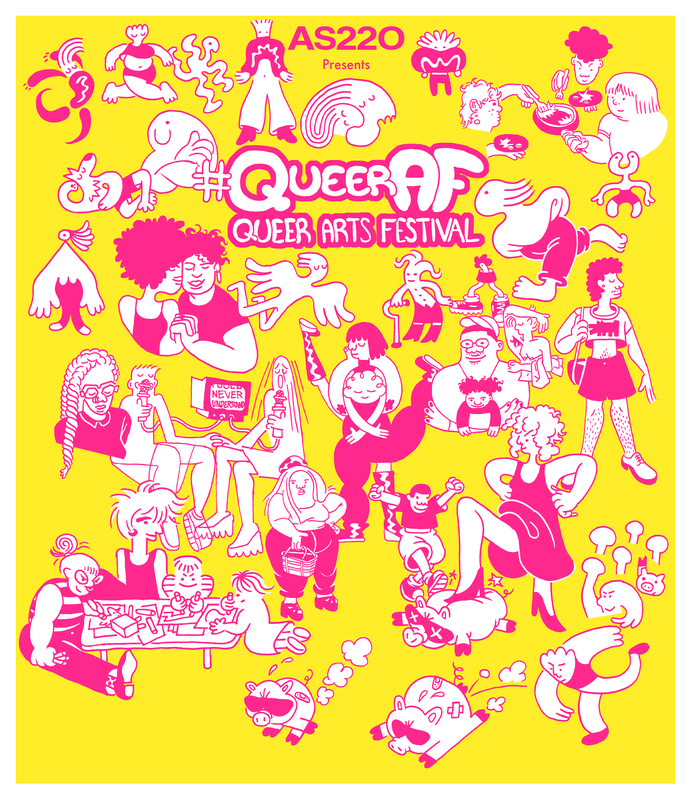 And thank you to illustrator/designer Beatrix Urkowitz for creating this year’s QAF poster. Poster printed at AS220 Industries/Printshop by Jacque Bidon.